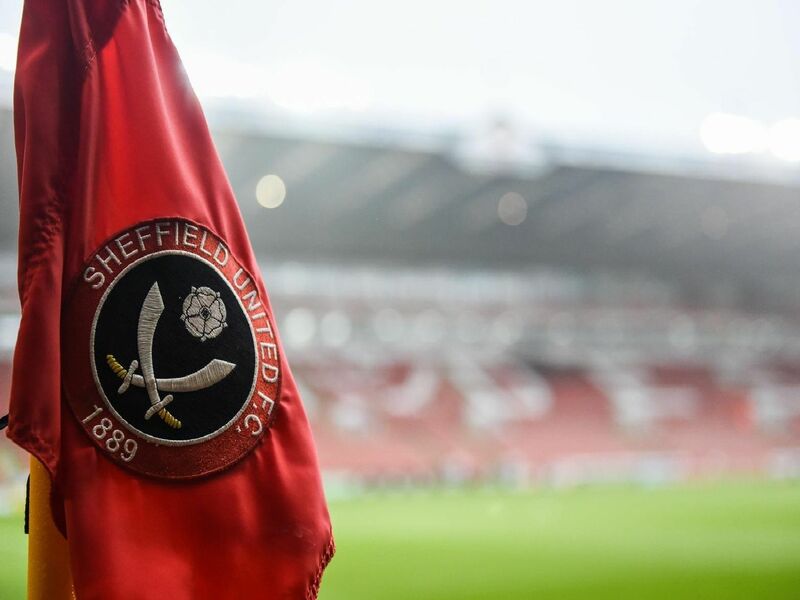 Ten-men Sheffield United conceded an injury-time equaliser to draw 1-1 with Millwall at Bramall Lane this afternoon. But how did United's players fare? Our man at the game Danny Hall offers his ratings.